Robert Sutherland grew up in Murchison Street, Wick. In this short recording he shares childhood memories of picking and cooking whelks and recalls local characters such as Teddy Banjo – a hermit who lived at Shaltigoe and played a home-made banjo – and Teuksy, a fisherman who handed out bars of chocolate to local children. 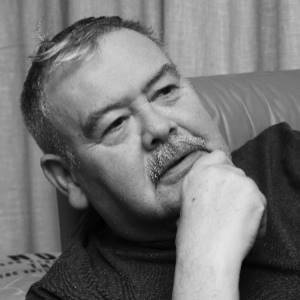 Robert also mentions his enthusiasm for composing Caithness dialect poems based on his memories of Wick wifies. He spent 31 years in the police force and has lived in Thurso for over 25 years.